Starting to design a new look for your kid's bedroom? There are many wonderful options out there today. 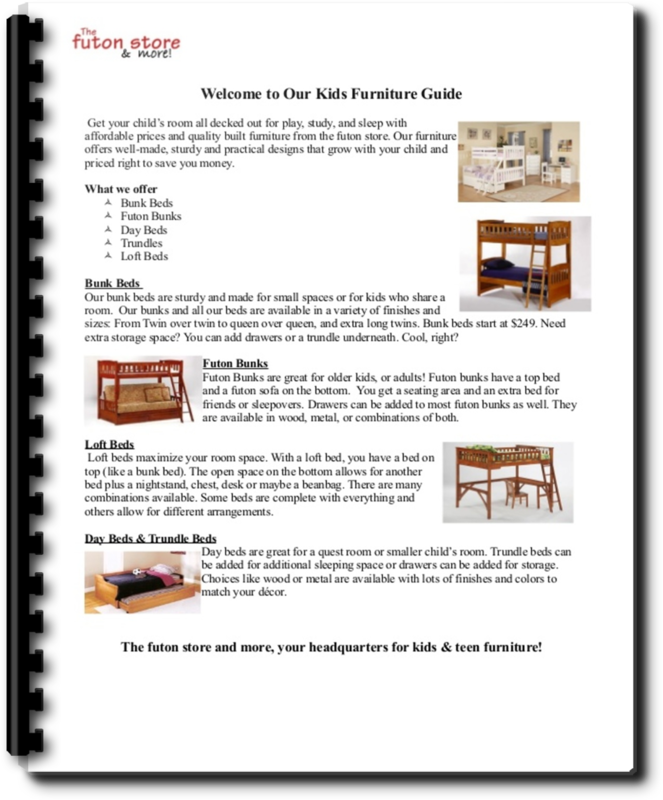 Bunkbeds are available in many different sizes, finishes, and styles. Futon bunkbeds and loft beds are another possibility. With a little imagination you can create the perfect environment for your child to grow up in. A good plan incorporates ideas for your child to sleep, play, study, and relax. Also consider these beds for a lake house or vacation home where multiple people will be using a sleeping area. Optimize your kids bedroom for space and comfort while creating a cozy bedroom retreat. Kids want their own look and space to hang out in. With futon furniture, bunkbeds and daybeds you can create a safe and relaxing environment for them to study, play and sleep in. Extra sleep space and enough storage is a must. 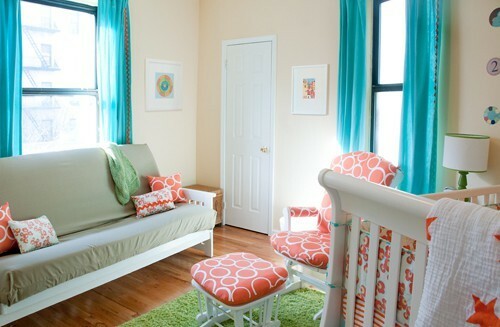 Looking to redo your Kids bedroom? 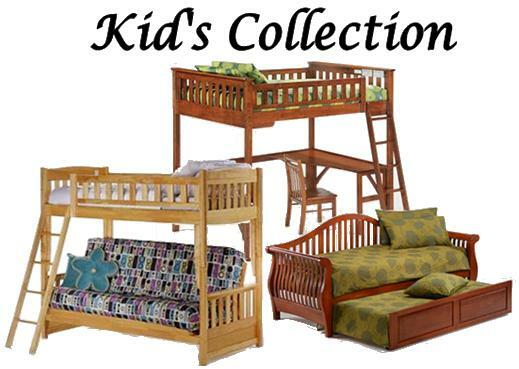 Kids need their own space with furniture designed for their comfort and needs. 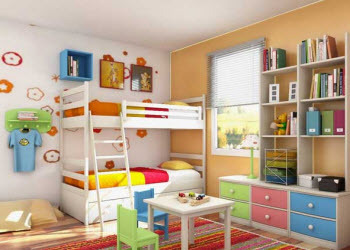 Today there are so many cute ideas for both boy and girls rooms. You want furniture that's both sturdy and will grow with your child. Extra sleeping and storage space is always a plus. Futon furniture allows for storage drawers and trundles to be added under many pieces. Find smart space saving and unique solutions for your kids bedroom! And now with tax rebates it's the perfect time to redo your childs room. Ask any kid and they'll tell you they want more cool stuff like a futon in their room. Kids want extra seating in the room and more space to have friends sleep over. If the room is large a futon sleeper sofa works well and can match the decor of the room. If the room is small a futon bunk bed is perfect.